levisis Great seller to deal with! Prompt delivery! 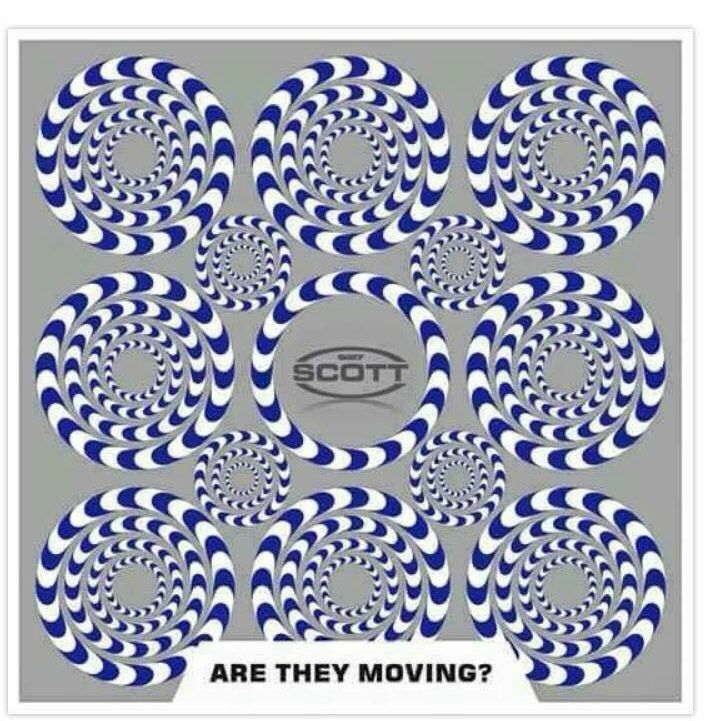 Item delivered as described Speedy replies Thank you! 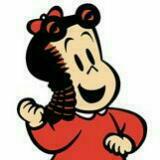 littlelulu Friendly and Fast. Great seller to deal with. 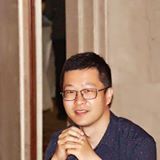 @nightmarketprice is on Carousell - Follow to stay updated! 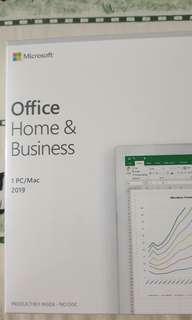 - Microsoft office home & business 2019. - Life time license for 1 PC/MAC. - Brand new sealed in box!! No exchange/refund. - Retail price $389. LETTING GO AT $290!! 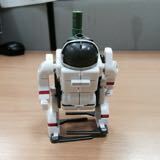 ( Price may negotiable ) - Contains Word, Excel, Power Point, Outlook, OneNote. **ORIGINAL SG LICENSE** 101% WORKS!! 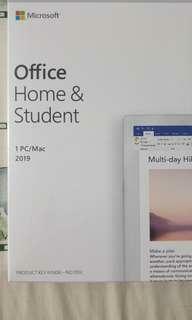 - Microsoft office home & student 2019. - Life time license for 1 PC/MAC. - Brand new sealed in box!! No exchange/refund. - Retail price $289. LETTING GO AT $180!! ( Price may negotiable ) - Contains Word, Excel, Power Point, OneNote. **ORIGINAL SG LICENSE** 101% WORKS!! 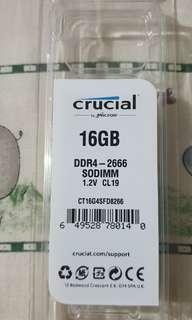 - Crucial Laptop 16GB RAM. - Speed 2666 - Brand new sealed in box!! No exchange/refund. - Retail price $268. LETTING GO AT $200!! ( Price may negotiable ) - Last new 1 PC left. 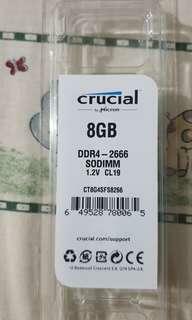 - Crucial Laptop 8GB RAM. - Speed 2666 - Brand new sealed in box!! No exchange/refund. - Retail price $168. LETTING GO AT $100!! - Last new 5 PC left. Contenitor Tessuto Nero. Condition 9.9/10. Used less than 4 time after purchase at mbs. 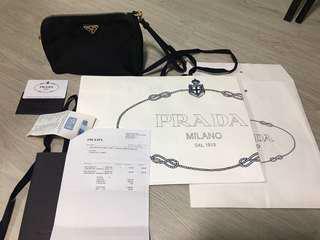 Full set with original receipt Srp $530. Now letting go at $350. 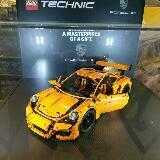 Length abt 19.5 cm, Width abt 10cm, Height abt 13cm. Only 1 left. 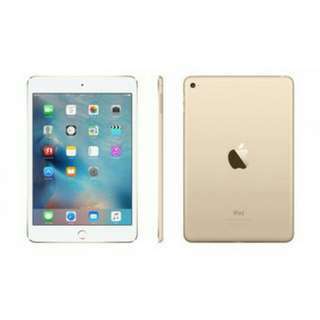 IPad mini 4 16gb WiFi+ Cellular (Gold). Usual price $799. Now selling at $590. Brand new in box unopen. Limited set.